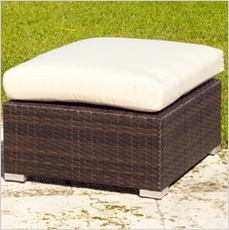 Find the Best Seating for your Patio! Do you have barbecues all the time? Guests are always at your house? 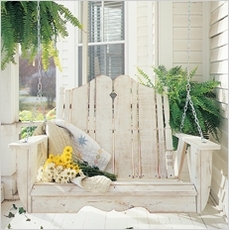 Need seating for your new patio table? You have came to the right place. 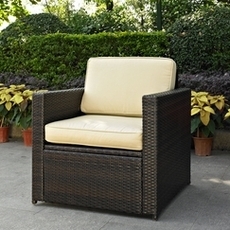 You will be able to find the perfect seating that will accommodate your guests nicely. 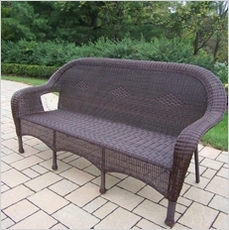 Here at Simply Patio Furniture we have a wide selection of seating to seat your guests. 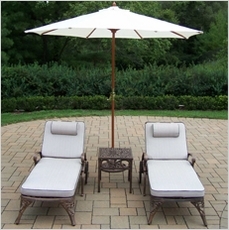 We have adirondack chairs, bar stools, chaise lounges, club chairs, gliders, and much more. 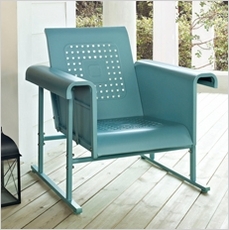 Our seating ranges in different styles, colors, and sizes to fit your expectation of ideal seating. 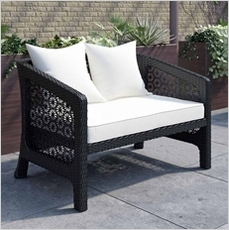 We highly recommend the crosley palm harbor outdoor wicker loveseat in our sofas and loveseats section. 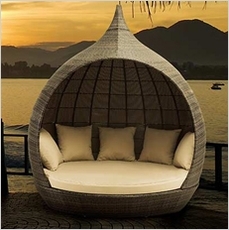 This is the perfect seating to have if you want to feel what tranquility is really like. 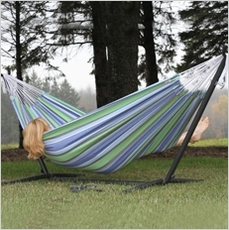 Make your outdoor space as comfortable as your indoor space. 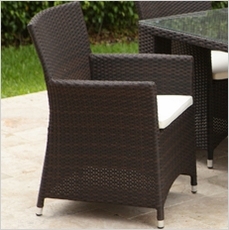 Browsing seating and don�t have a patio table? 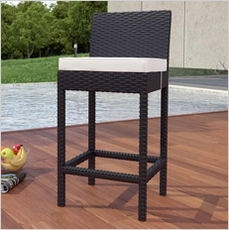 Go and checkout our patio tables and match them to the seating you want. 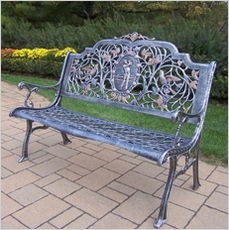 Your guests will love your new seating! What are you waiting for to place your order?Order today and before you know it you will have your seating at your front door. Let the seating shopping begin! 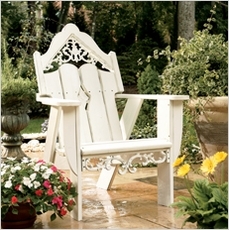 You will love the classic look of the adirondack chairs. They are made out of top quality wood and they have a nice finish to them. They are great for when you are having a barbecue, hosting an event, or simply having family over. The colors options are magnificent. 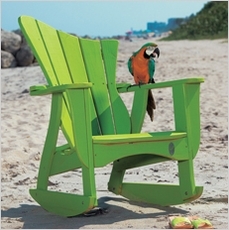 We have two different options to choose from, we have adirondack rockers and adirondack chairs. We offer free shipping on EVERYTHING. Let the shopping begin! 2003-2016 SimplyPatioFurniture. All Rights Reserved.